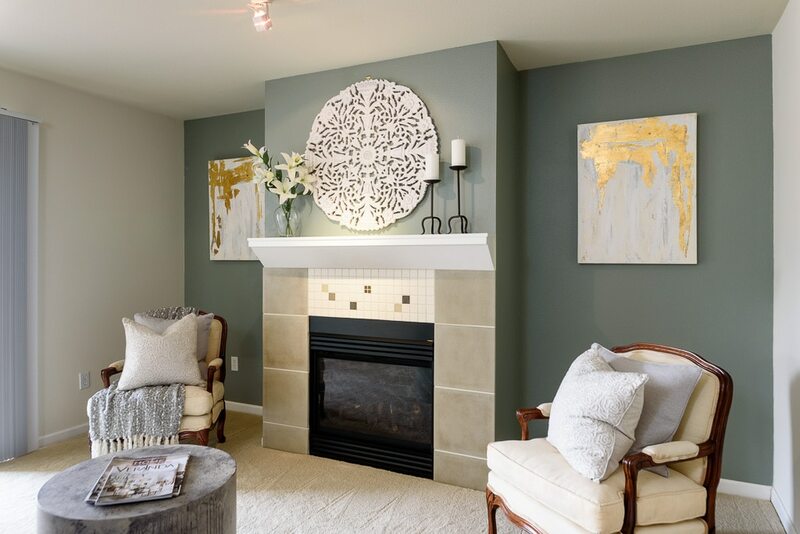 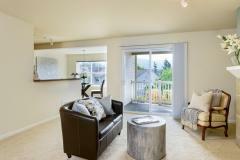 This Issaquah Ridge condo is move-in-ready. 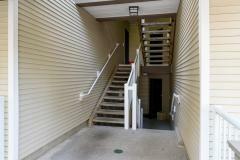 Located on the ground floor, it’s just six steps down from the carport to this 1-bed, 1-bath, and den Daybreak condo. 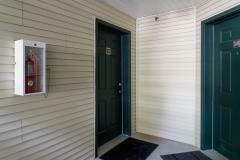 The new owner will enjoy fresh paint, new carpet, and improvements like the new kitchen and bathroom fixtures. 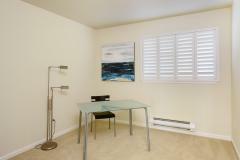 The den makes for a perfect office or can host an overnight guest. 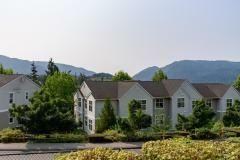 Take in the changing views of Cougar Mountain. 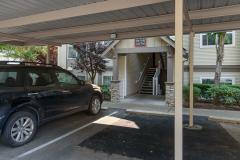 You have your own covered carport and guest parking is aplenty. 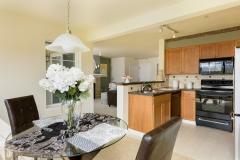 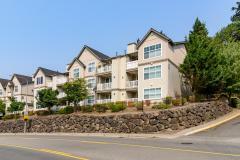 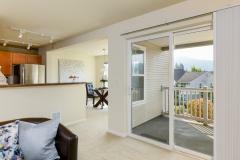 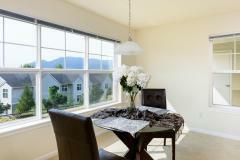 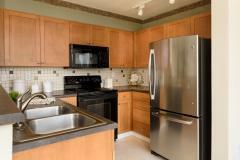 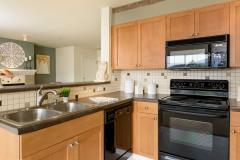 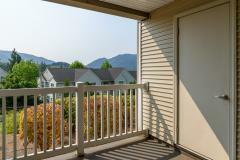 There is no rental cap so this Issaquah ridge condo can be the perfect investment. 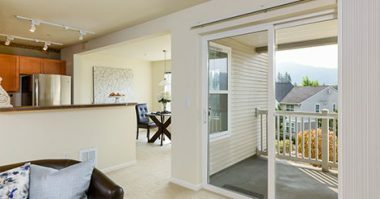 For fire protection, there is an automatic sprinkler system. 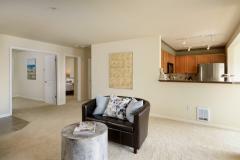 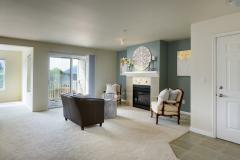 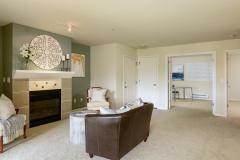 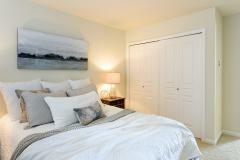 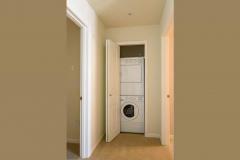 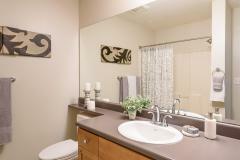 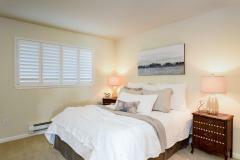 For more information on the Daybreak at Issaquah condos, see the association website. 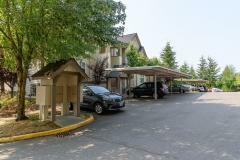 Note that there is a resurfacing of the parking lot planned for Thursday, August 23rd through Friday morning at 7 am. 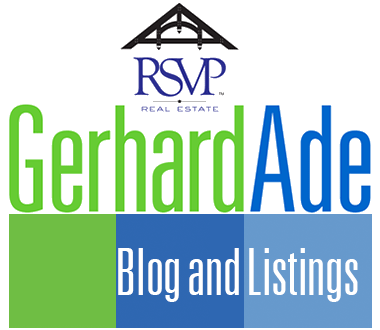 Offers will be reviewed as they arrive. 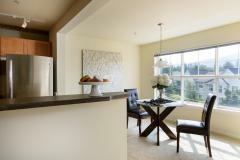 A half-a-mile drive down the hill gets you to the Lake Sammamish Center where you can sit down for dinner or enjoy your coffee with a donut. 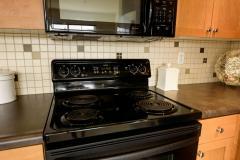 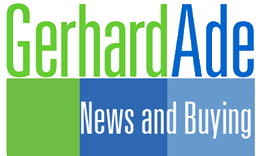 Anchored by Fred Meyer and Home Depot, there are dozens of convenience stores, shops, and restaurants including the soon-to-open Ivars. 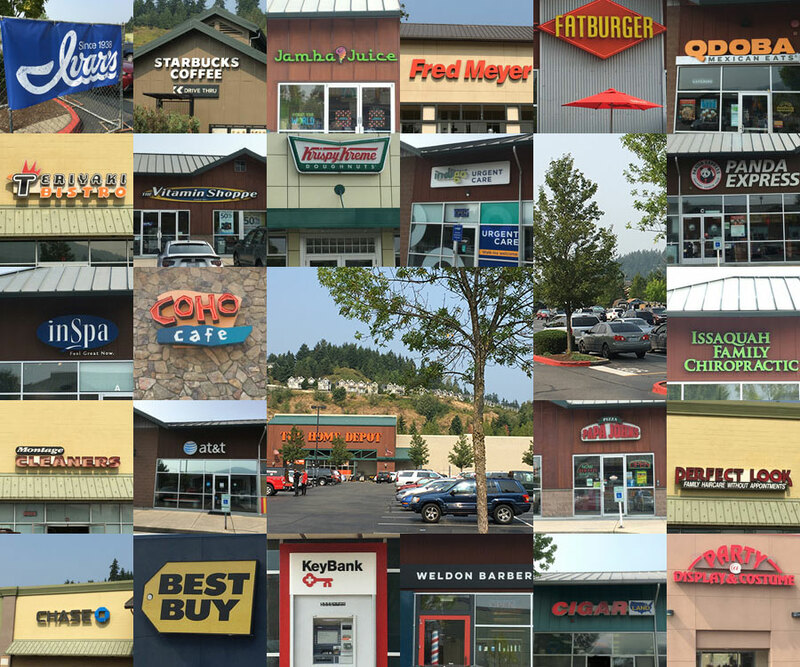 Drive another mile and you are at Costco and many other franchise stores. 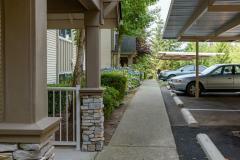 Access to I-90 and public transportation is easy. 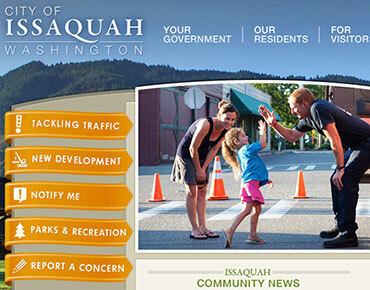 Here’s some more information about Issaquah.